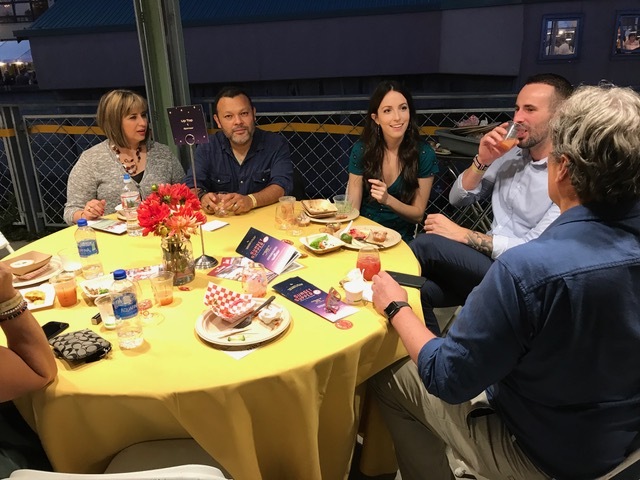 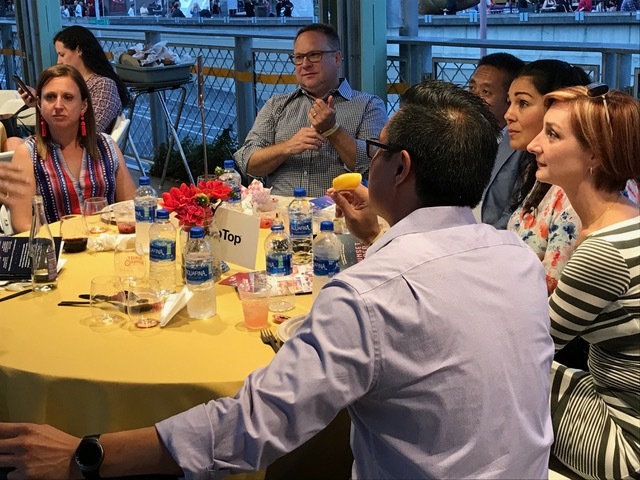 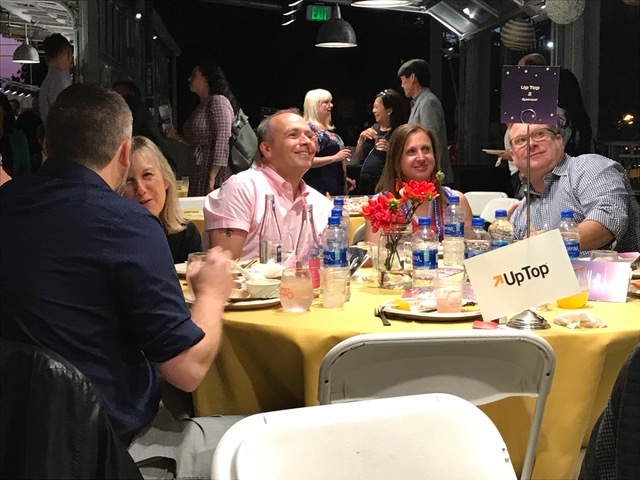 On Friday, August 17, Uptop was proud to once again be a sponsor at the Pike Place Market Foundation’s Sunset Supper where 100 of our region’s top restaurants, wineries, distilleries and breweries donated samples of their bounty. 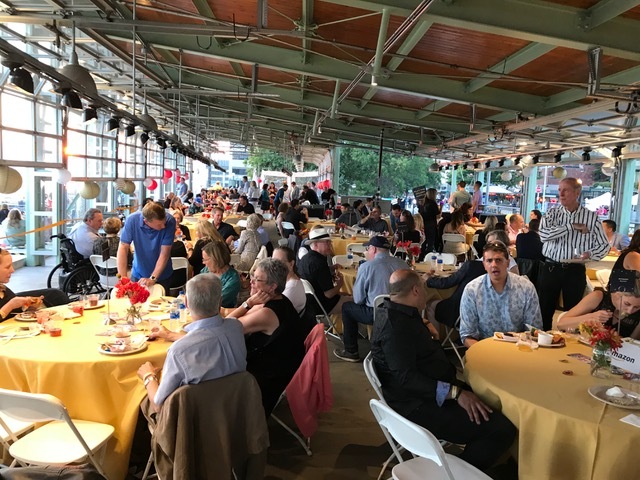 The Foundation’s work supports the Market with a total of eight focused services including the Senior Center and Neighbor Health. 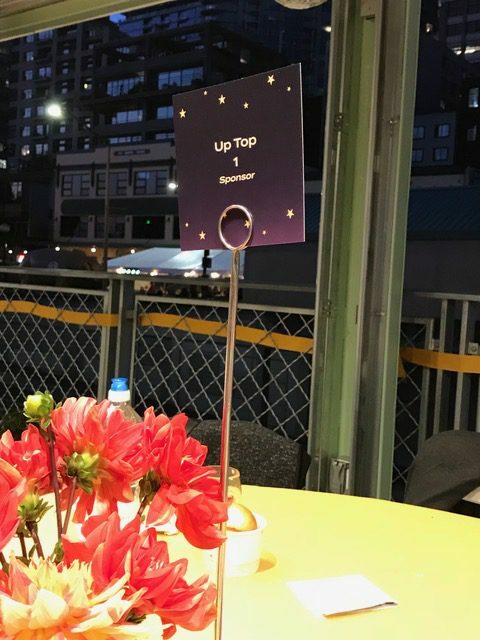 At Uptop, we’re delighted to celebrate the 111th anniversary of this iconic Seattle landmark and aid the great work of the Foundation in the city we call home.